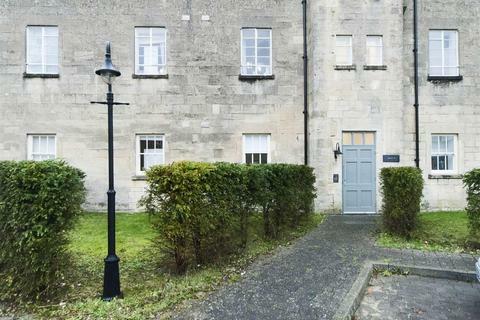 Newly refurbished one bedroom garden apartment, forming part of a converted period house set in its own grounds and is situated just off the local High street. 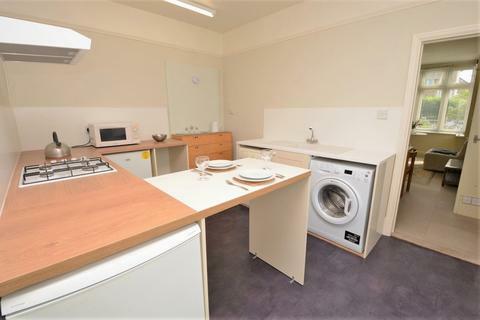 The accommodation offers large open plan living area, with newly fitted kitchen, a double bedroom and a new shower room. 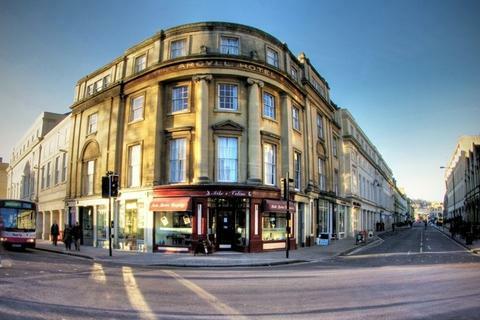 Marketed by AE Residential - Bath. 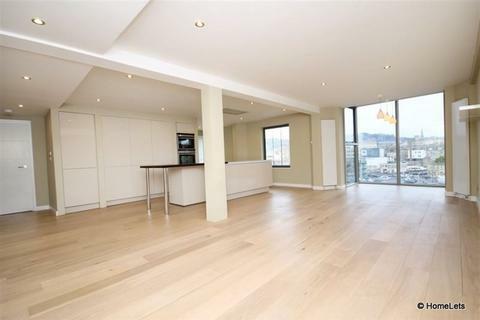 Set within this beautifully renovated house comprising of four apartments, is the penthouse. 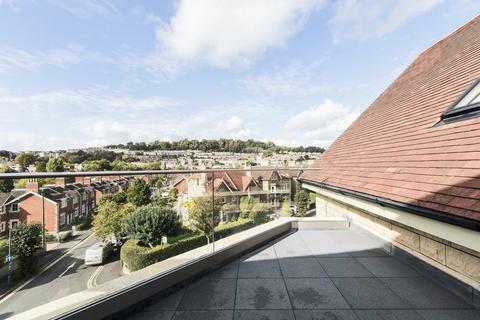 Boasting a roof terrace offering the most spectacular views over Bath. There are two double bedrooms and a large family shower room. 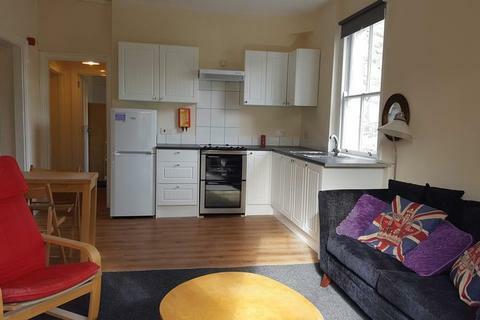 You will also find a sitting room and a kitchen. 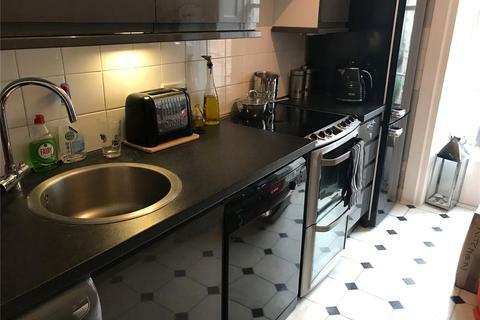 Spacious two bedrooms unfurnished top floor flat with off street parking for 1 car.The property has two double bedrooms, bath with shower over, good size living room and kitchen, with plumbing for washing machine. 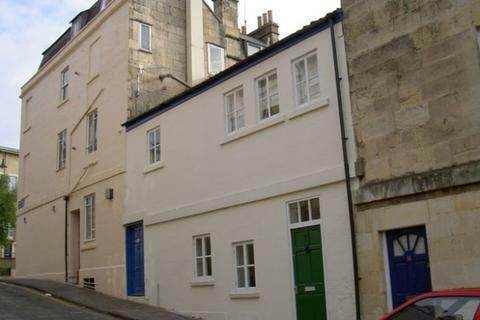 Close to local shops and easy access to Bath and Bristol.Available from 29th April. 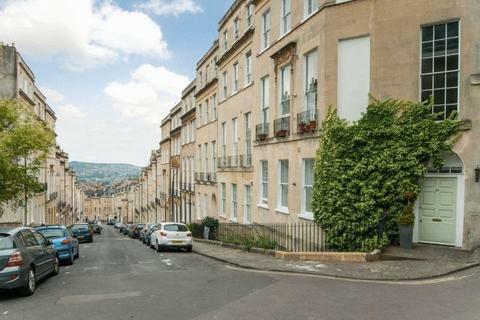 Beautiful one bedroom lower ground floor furnished flat on the lower slopes of Lyncombe Hill. 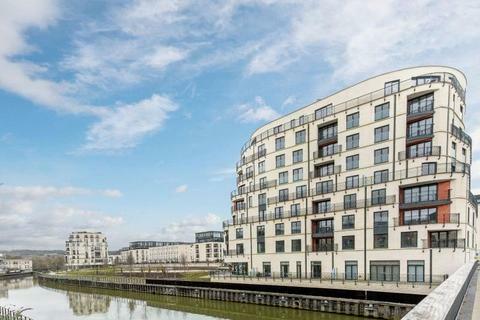 SWALLOWS AGENCY are delighted to offer this 2 bedroom apartment with gated secure parking located on the northern side of the City. Reception room, fitted kitchen, small utility area/cupboard, master bedroom with e/s bathroom, 2nd bedroom/study and additional shower room. 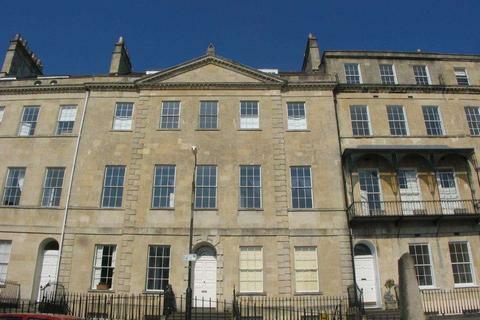 A smart and spacious two bedroom maisonette arranged over the second and third floors of a handsome Grade II Listed Georgian building. 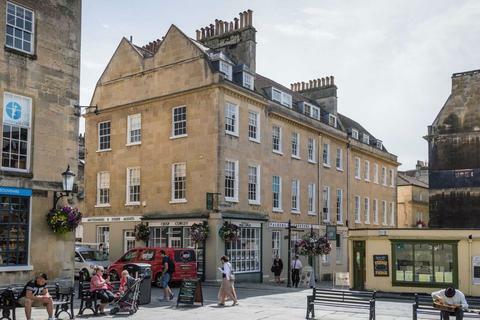 Located in the an enviable position in the very heart of Bath city centre, the property is just a stone's throw from Bath Abbey. 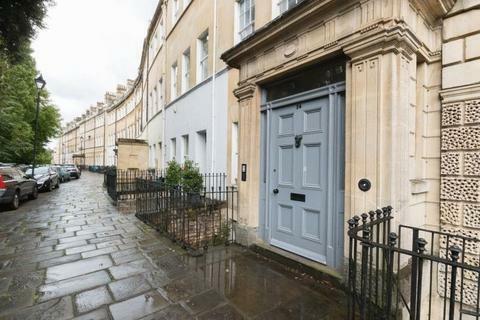 Lovely first floor two bedroom apartment on the first floor of a Georgian Townhouse in Brock Street between Royal Crescent and Circus. 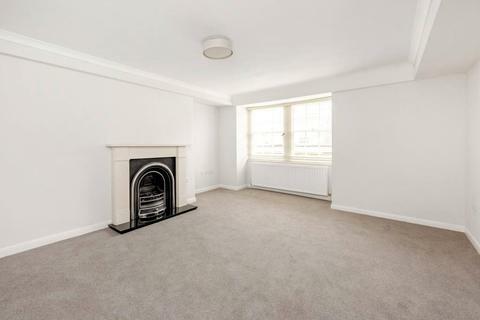 This superb two bedroom maisonette has been beautifully designed and enhances the fabulous period features. 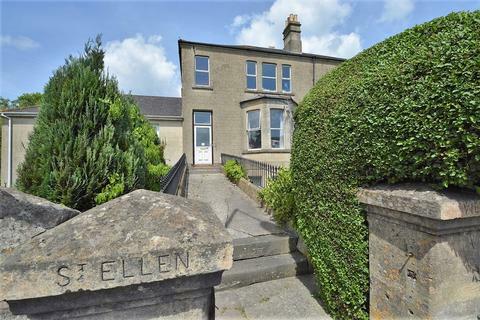 The apartment comprises; beautiful entrance hall, sitting room, fully integrated kitchen with utility and cloakroom, master bedroom with ensuite and an additional second bedroom with en suite. 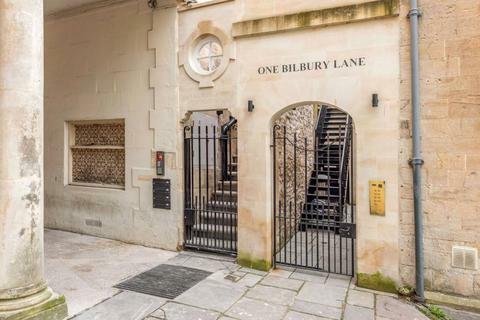 A tastefully refurbished one bedroom apartment with roof terrace, occupying the top floor of an historic building originally dating back to 1600 and rebuilt in the late nineteenth century. 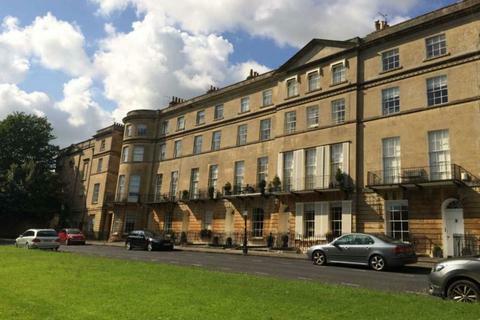 Situated on the lower slopes of Lansdown, the apartment is within easy walking distance of Bath city centre. 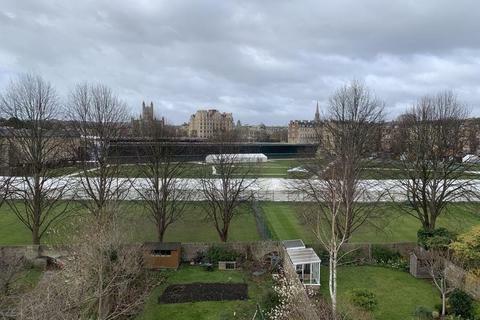 SWALLOWS AGENCY are delighted to offer this superb upper maisonette in this prestigious Georgian Terrace located in the sought after and quiet location of Sion Hill. 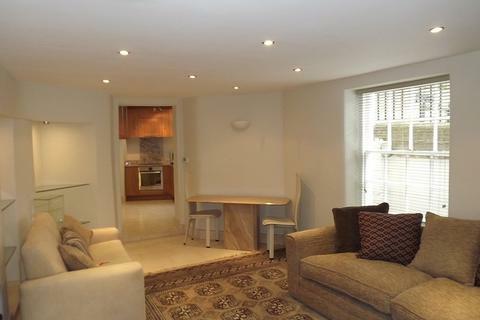 Reception room, kitchen/breakfast room, 2 double bedrooms, dressing room, bathroom and shower room. 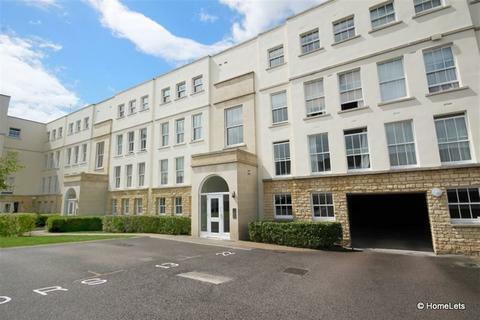 We are delighted to market this well presented ground floor apartment that is sure to impress. 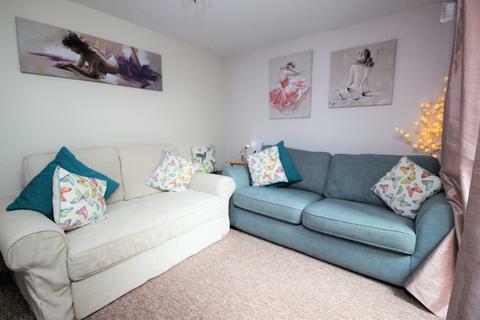 The property comprises; open plan sitting room and fitted kitchen, double bedrooms and bathroom. 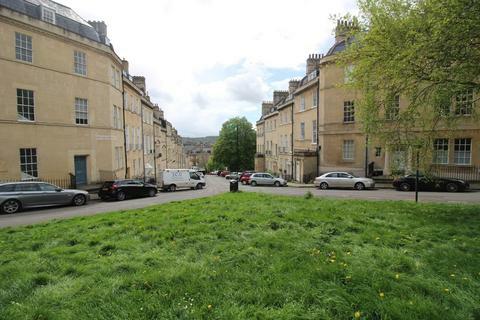 Combe Down is a most sought after location offering a wide range of amenities. Allocated parking space. Marketed by C J Residential - Wiltshire. 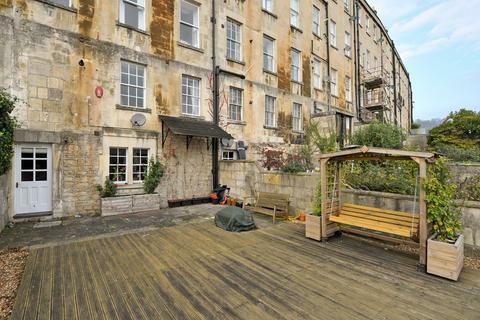 MODERN one bedroom flat situated in a QUIET location at the rear of the High Street, Twerton.